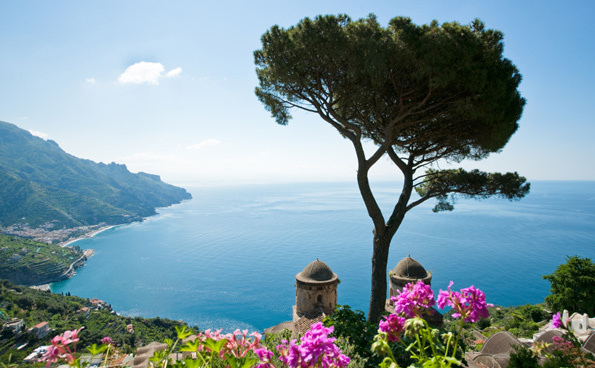 The start of the New Year is a great time to finalize travel plans for the next 12 months. What about you? Contact us to start planning! Thailand is a perfect introduction to Asia, as well as a decadent destination for return travelers. Our private Thailand tours feature the very best of Thailand, including ultra-luxury resorts, amazing food, world-class spas, beautiful beaches, rich cultural touring, great shopping, abundant family activities and opportunities for active travel. We hope you enjoy this slideshow of some of our favorite places and experiences in Thailand. We recently returned from another trip to Chile. This time, we visited Easter Island, the Atacama Desert, Santiago, Valparaiso and a wine region that's a perfect day trip from the capital. 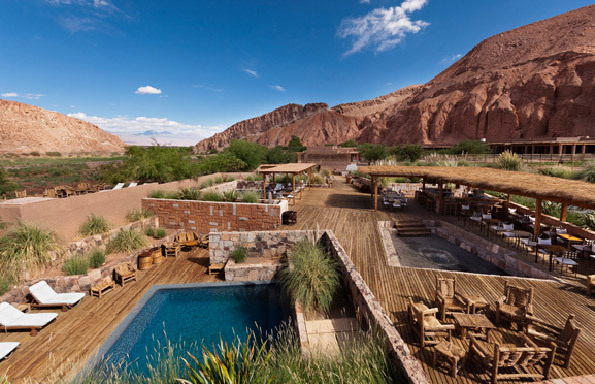 Chile has become one of our most popular destinations in South America due to its incredible scenic beauty, wildly diverse landscapes, great food and wine, and new luxury hotels throughout the country. "Another extraordinary trip with exciting surprises, brilliant accommodations, terrific guides, excellent drivers and NO glitches. Thanks once again to Artisans of Leisure for providing us with a sensational and memorable journey. I could go on and on, raving about the palatial accommodations (my husband now thinks he’s a maharajah!) and the wonderful and well-planned itinerary. 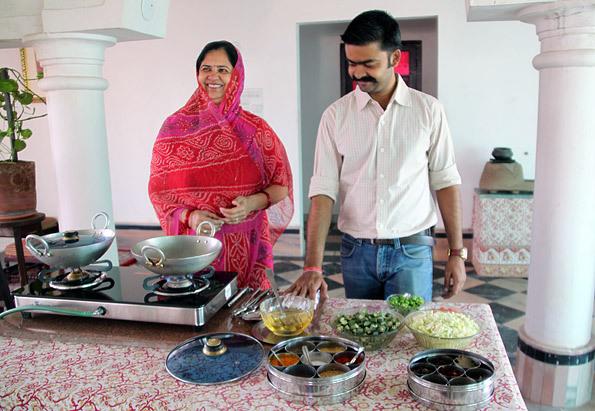 Your India expertise shines through. We were so happy with everything and I want to thank you and your team for the planning and execution of yet ANOTHER successful travel experience for us. That makes four incredible journeys you have created for us!" They have also shared some wonderful images from their trip. Many visitors to Germany are surprised at how much the country has to offer: great food and wine, sophisticated cities, incredible art collections, romantic castles, charming villages and much more. 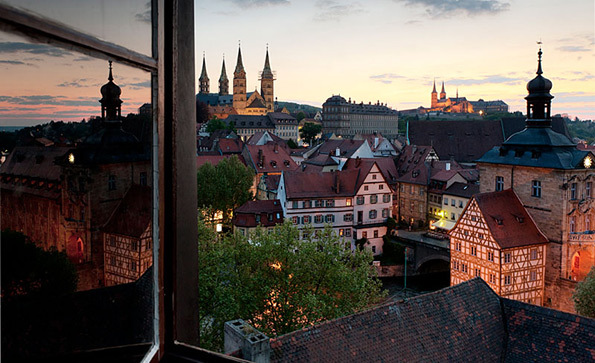 We travel regularly throughout Germany, and we’ve recently updated our private Germany tours to include the most interesting and rewarding experiences in the country, from Bavaria to Berlin. Contact one of our Germany specialists to learn more. 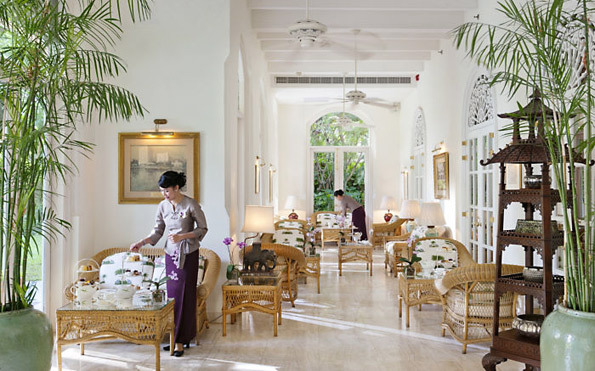 Artisans of Leisure is regularly recommended by the world's leading luxury and lifestyle publications. 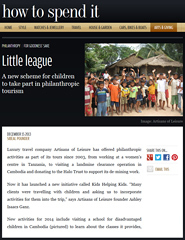 The Financial Times mentioned our philanthropic activities in their How to Spend It section in December. 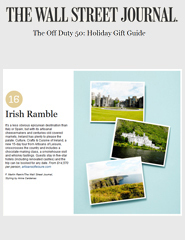 The Wall Street Journal selected our Culture, Crafts & Cuisine of Ireland tour as one of their top 50 items for foodies in their December holiday gift guide. Learn more about our new Ireland tours on our website. 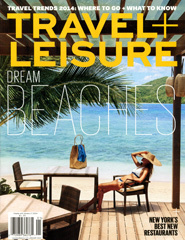 Travel + Leisure magazine featured our Family Tour of Southeast Asia in their January 2014 issue. Visit our Press page to read more recent coverage of Artisans of Leisure. Sonja Stoerr, one of our travel specialists, just returned from a long weekend in Switzerland. She spent time in Zurich at the luxurious Dolder Grand Hotel and went skiing in St. Moritz, where she stayed at the legendary Badrutt's Palace. Sonja also enjoyed Switzerland's gourmet cuisine, holiday decor and shopping. Read more about Sonja's ultimate winter wonderland getaway on our blog.